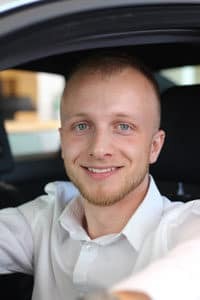 Brock has combined his love for business and cars and has been selling vehicles at Northland VW for nearly 5 years. 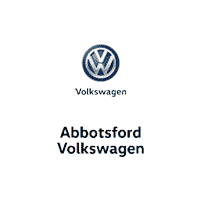 During this time, his affinity for the VW brand grew along with his devotion to the products. Brock loves being in an environment where he gets to see and drive all different types of vehicles. In his off time, Brock enjoys mountain biking and hiking in and around Calgary and Banff, but whenever he gets the chance, he likes to travel and experience different activities, lifestyles and cultures.